Eric talks design criticism at CCA’s VCS Forum series. 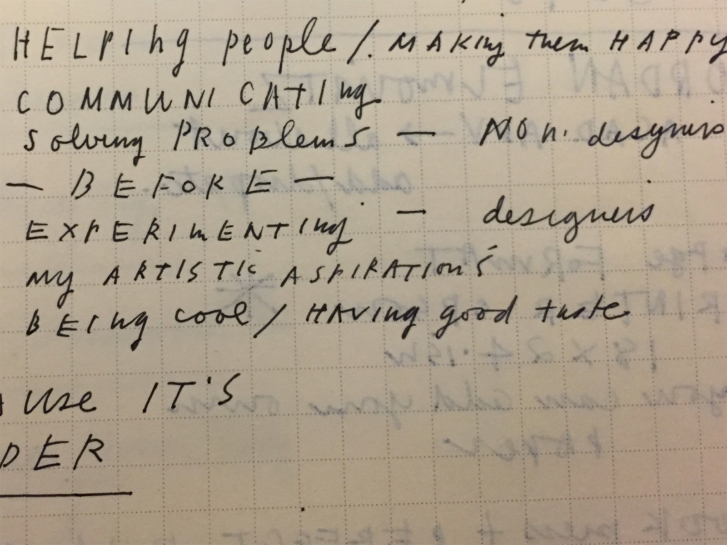 Design Observer lets Eric ponder the “Necessary Frictions”. The epic interview between Eric and Michael Vanderbyl for AIGA SF is finally live!